David Bazan put a stop to recording and touring as Pedro The Lion in 2005, the relentless turnover of band members and changes to the songwriter's creative process having burned him out. The moniker's rebirth for Phoenix isn't earth-shattering news (Bazan had always been the group's de facto leader, chief songwriter and artistic director) but it's a natural move for an album about returning. The title is doubly symbolic. 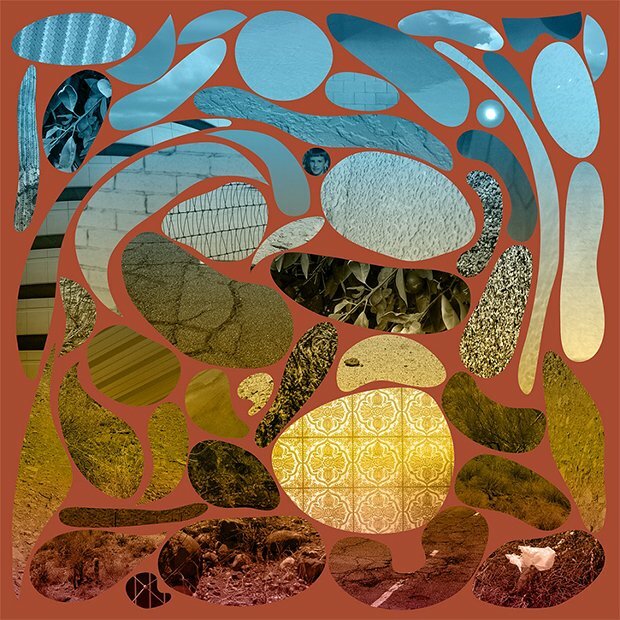 Phoenix is thematically an album about Bazan returning to his home city in the desert and, in spirit, a record that celebrates the joy and camaraderie that comes from jamming. Bazan's strength as a songwriter is his earnestness, his heart-on-sleeve honesty. On 'Yellow Bike' he sings of a 'desert Christmas morning, 1981', and the thrill of seeing the titular two-wheeler. It's a wonderful song, the subject mined for an extended meditation on companionship and longing to break free and be independent. Erik Walters' delicate guitar shimmers throughout, and when Sean Lane's bass drum echoes Bazan's 'my heart thumping in my chest', it shows a band working as one, adding more to a piece that already felt cinematic. When Bazan taps into that childlike state, there's a lot to enjoy about Phoenix, even if across a 45-minute running time, the Pedro trio rarely deviate from slow-to-mid paced rockers. With the exceptions of a stripped-back ballad ('Piano Bench') and a couple of ambient pieces ('Sunrise' and 'All Seeing Eye'), there's little by way of tonal variation. The weariness suits 'Model Homes' ('tired of where we live / hoping that it's not if but when'), but feels tiresome on the likes of 'Circle K' (in which hard-earned pocket money is spent on sweets rather than a new skateboard). Phoenix is heavy company, but doesn't pretend to be anything else. Out now on Polyvinyl Records.